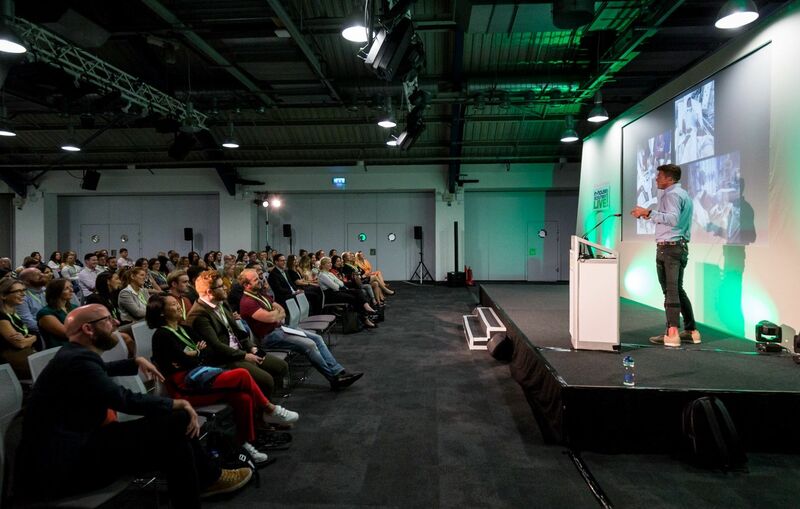 The dramatic rise of technology over the last decade has enabled recruitment experts to approach their work in increasingly transformative ways. 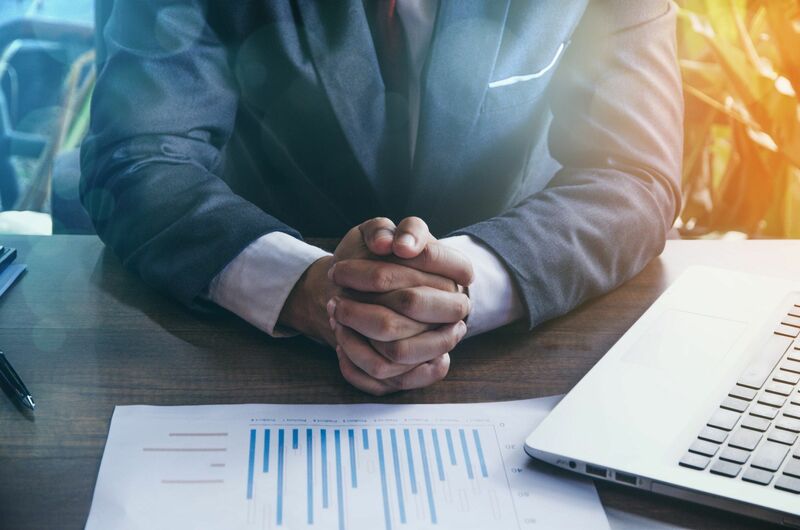 From reducing costs to driving candidate experience, technology allows for more visibility and efficiency in our processes. In 2017, the global HR and recruitment technology spend was of £30 billion. 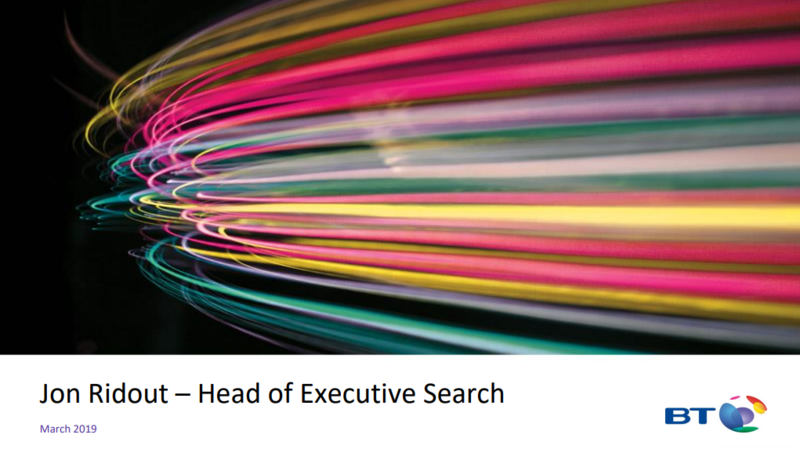 But executive search remains the area that has seen the least amount of innovation from such tech. 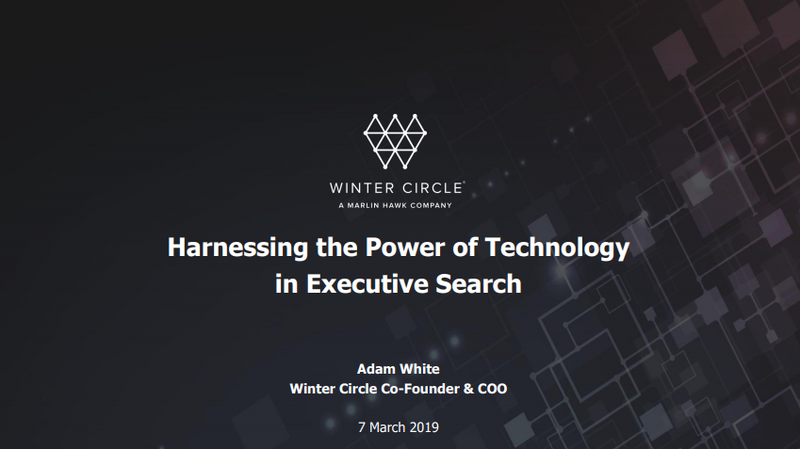 During our breakfast event, in partnership with Winter Circle, we looked at how we can harness automation to modernise executive search strategies. We heard two case studies from Jon Ridout, Head of Executive Search at BT, and Alexa Bailey, International Executive Talent Acquisition Lead at Visa, on the tools and strategies that support their functions, while Adam White, COO and Co-founder of Winter Circle, shared some insights from a recent study they conducted into in-house executive search trends. This whitepaper brings you a detailed overview of what was discussed on the day.